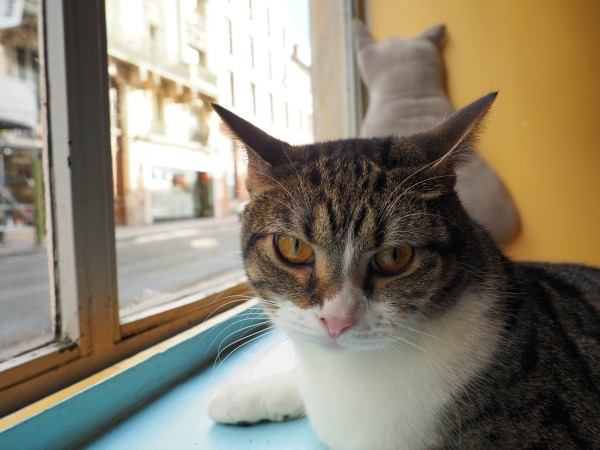 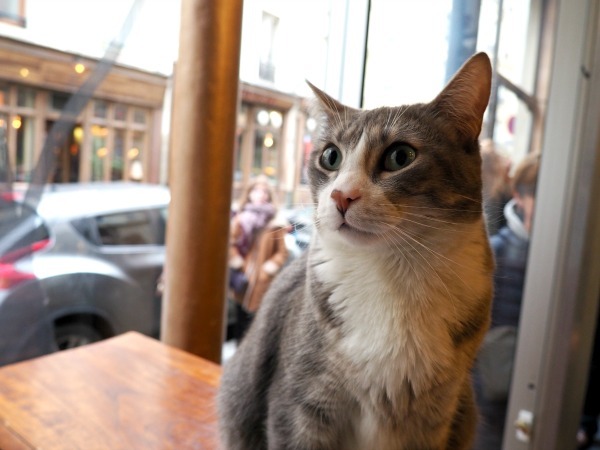 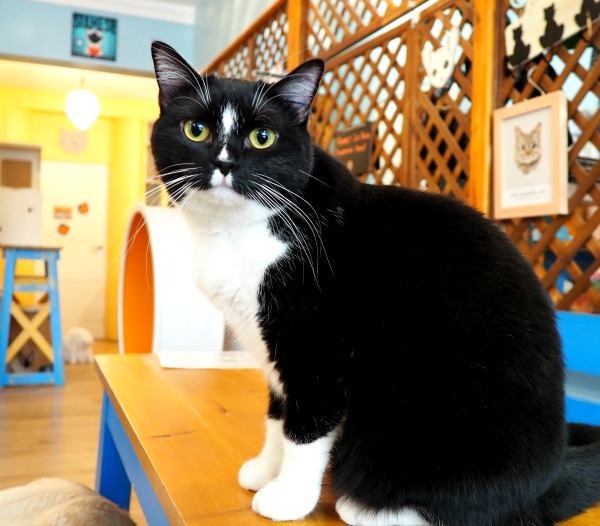 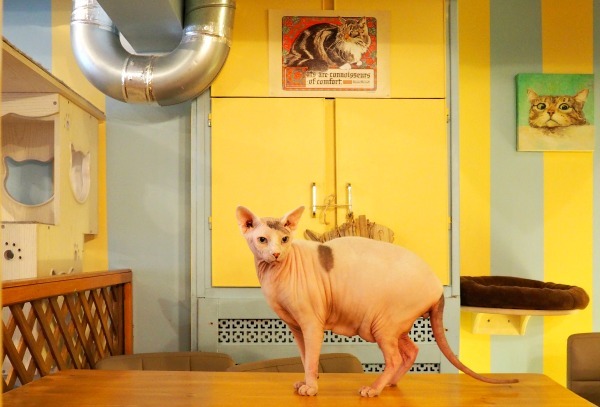 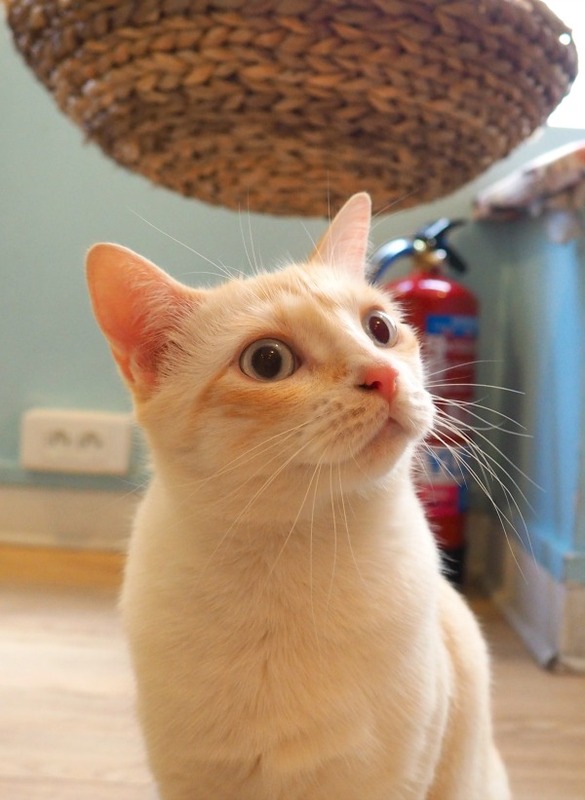 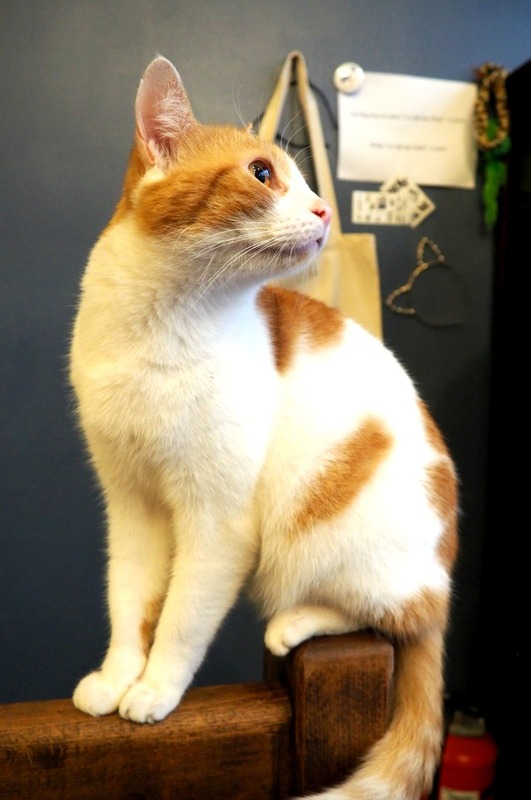 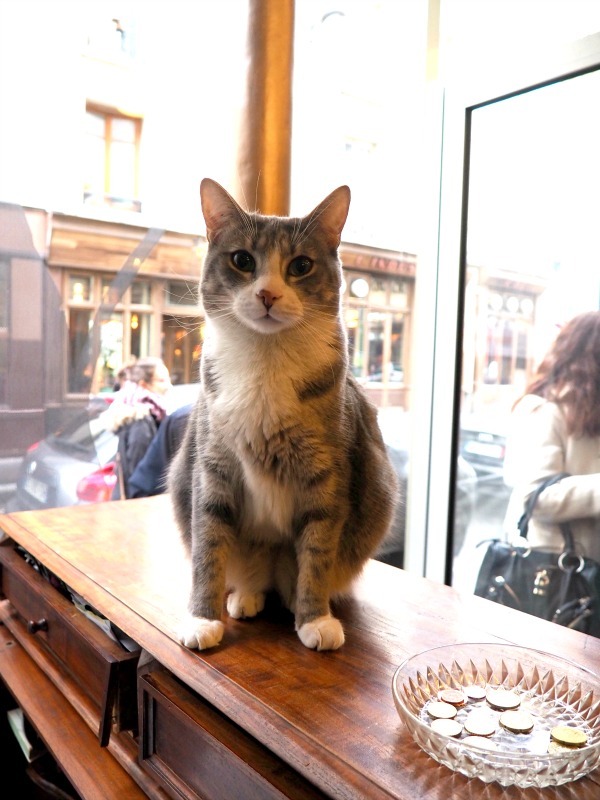 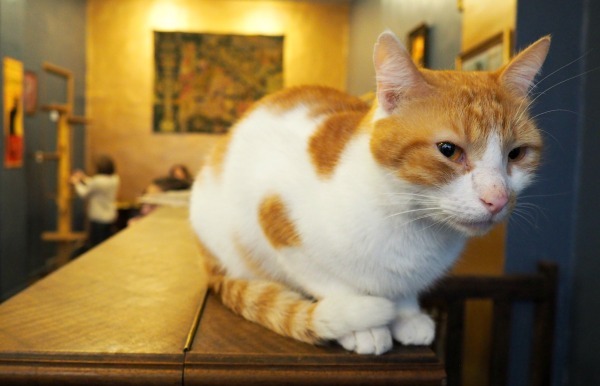 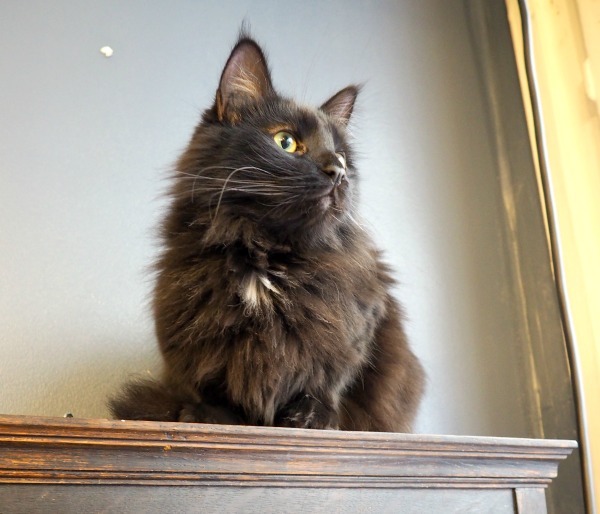 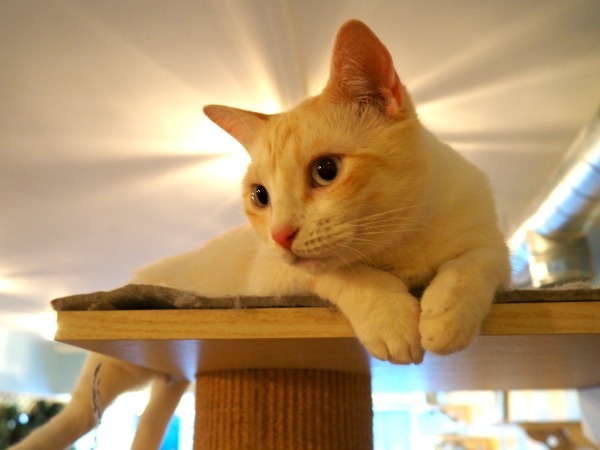 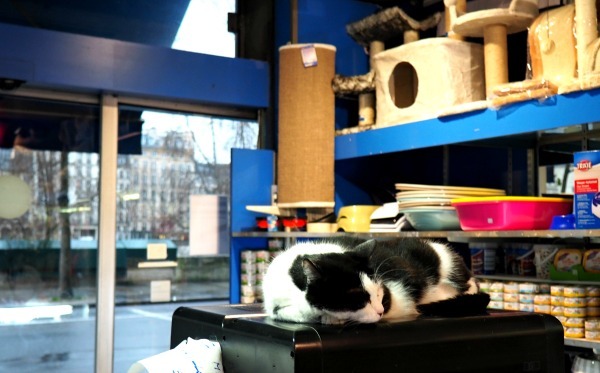 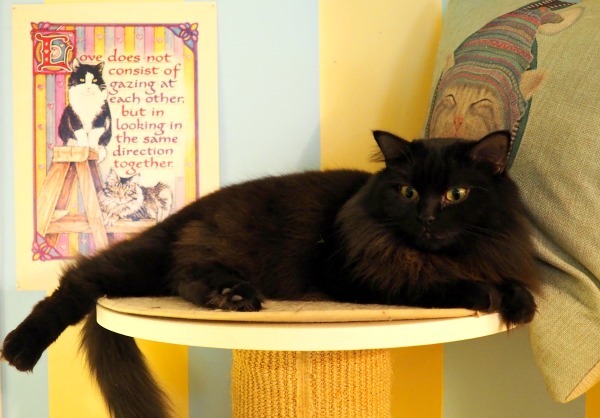 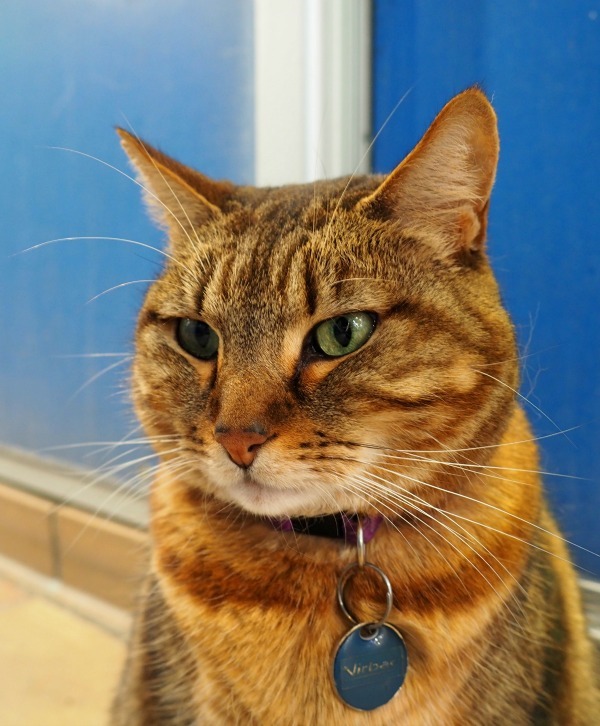 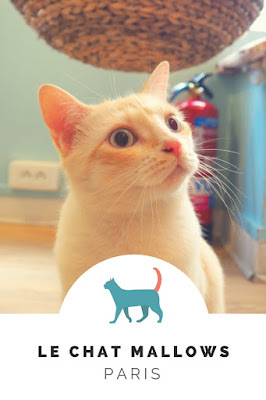 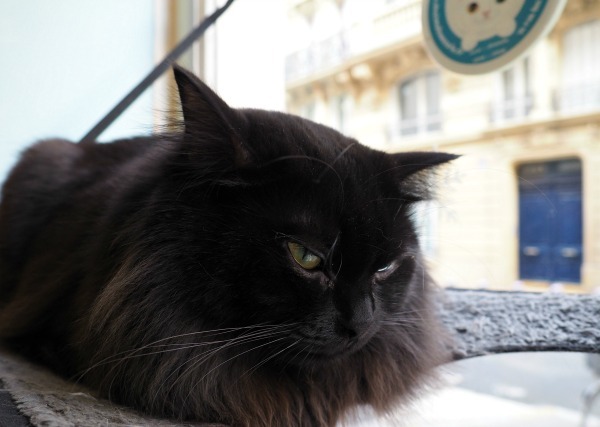 When you visit the cat café Le Chat Mallows in Paris, you've entered the world of cats. 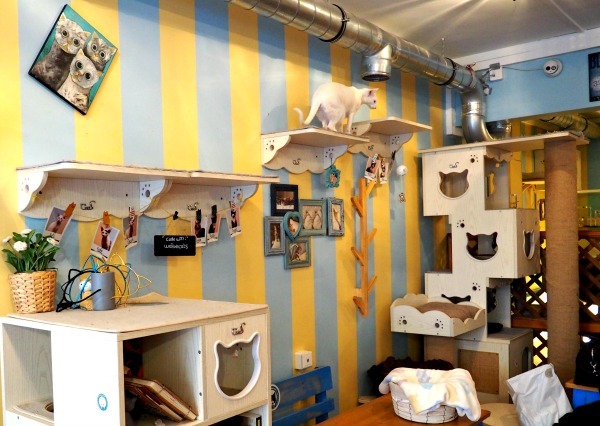 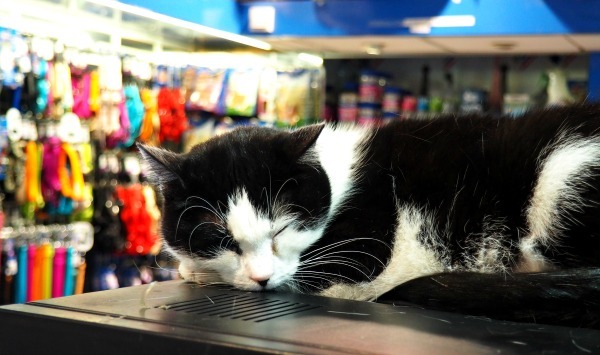 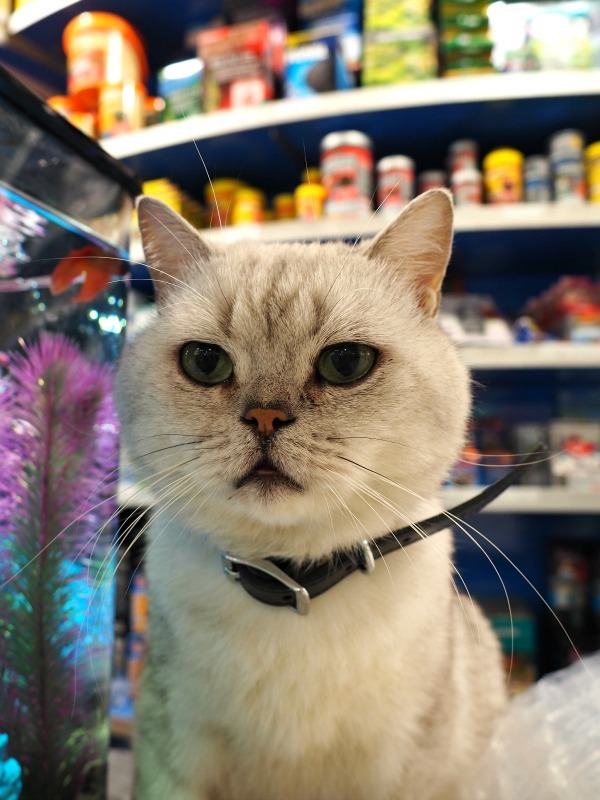 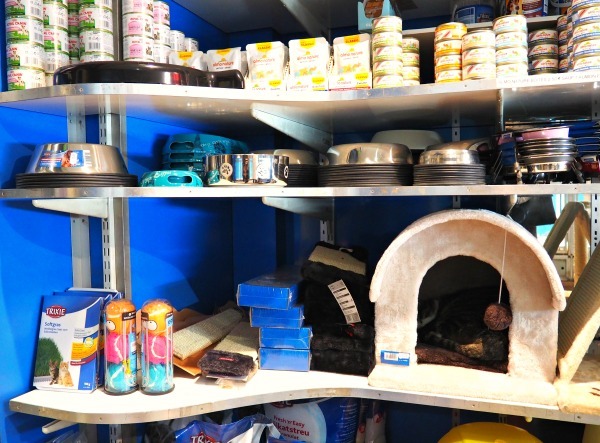 This place (named after the sweets Chamallows) is full to the brim with cat homes, luxury cat beds, cat art, cat cushions, and, of course, real cats - 17 cats, to be exact. 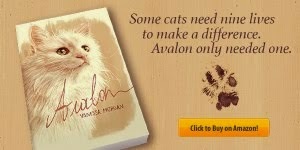 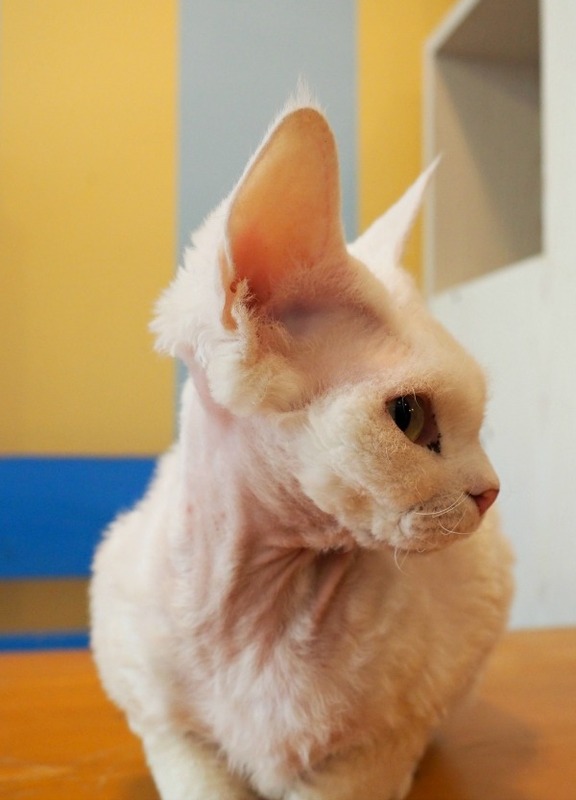 It's a motley crew of breeds: British Shorthair, Cornish Rex, Sphynx, Oriental, Ragdoll, European, British Longhair. 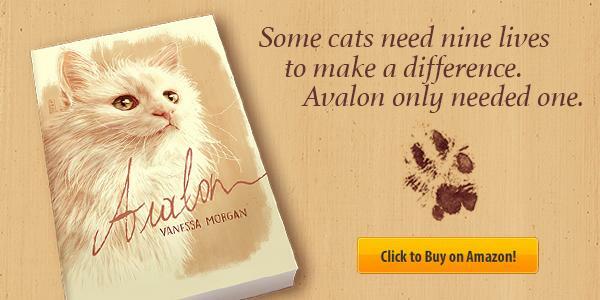 Some were bought, some were adopted. 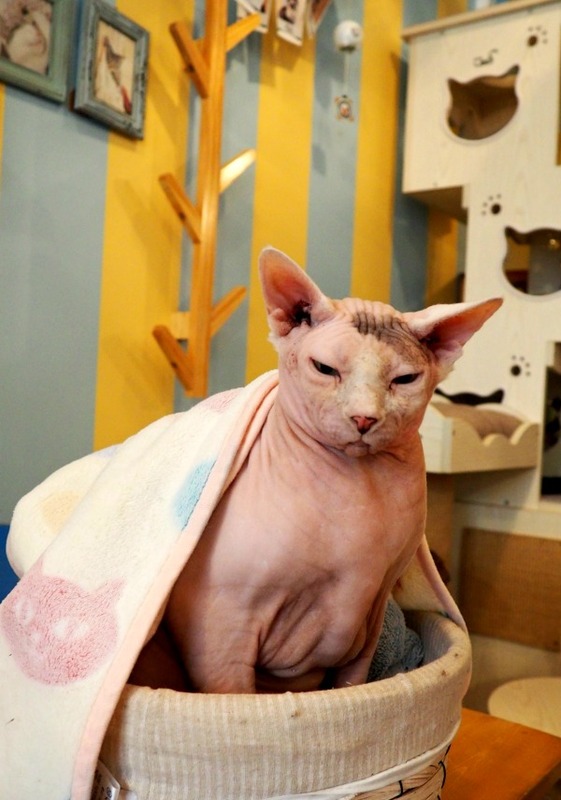 The sphynx cat Yoda once belonged to a foreigner who wanted Le Chat Mallows to adopt his cat when he left Paris. 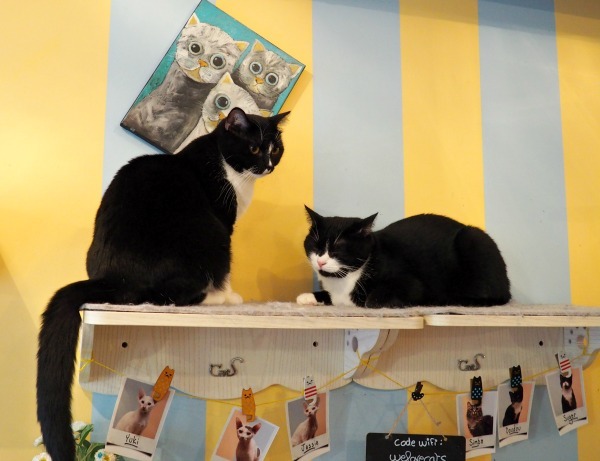 My favorites were Jerico and Jade. There's no better way to describe Le Chat Mallows. 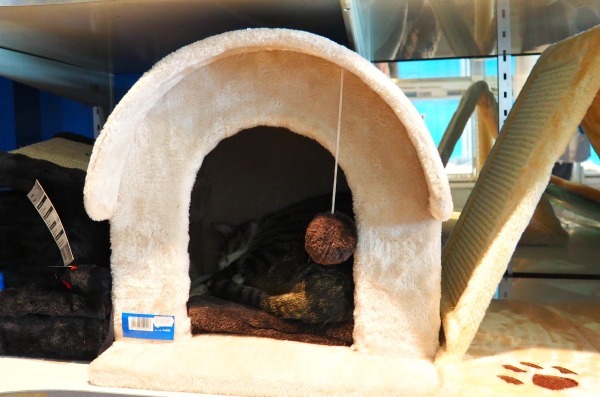 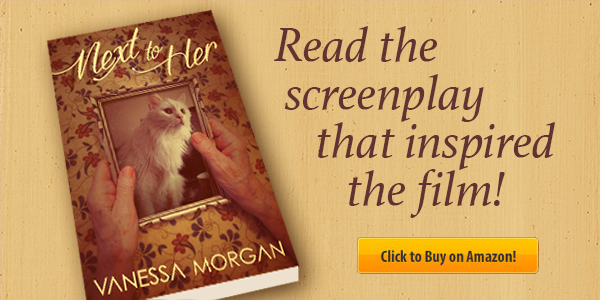 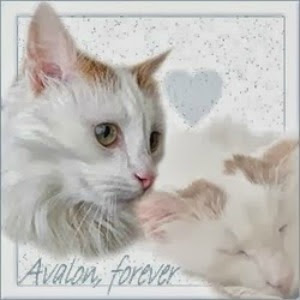 Cats are treated like royalty here. 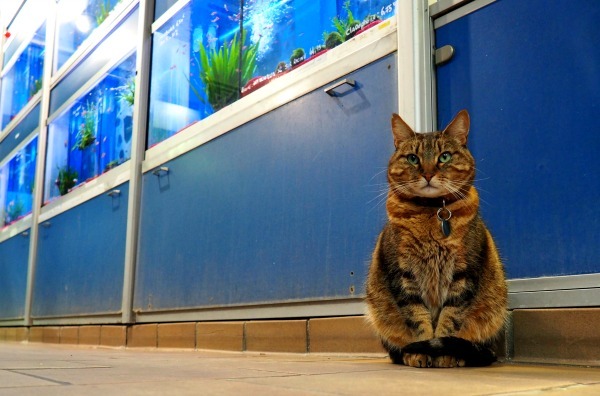 Their wellbeing comes before that of the customers. 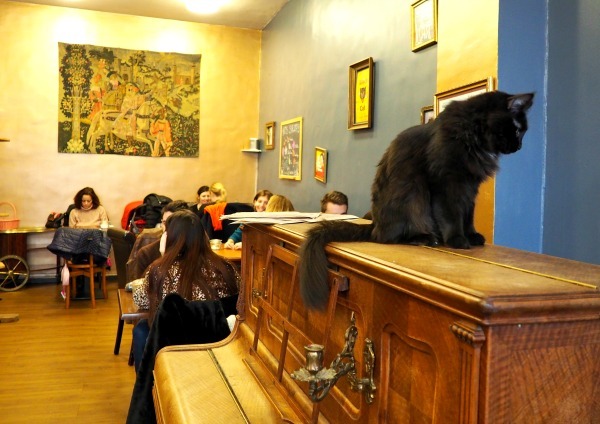 Rules are therefore important: disinfect your hands before entering the café, don't pick up the cats, don't wake them while they sleep, make sure your children don't bother them, etc. 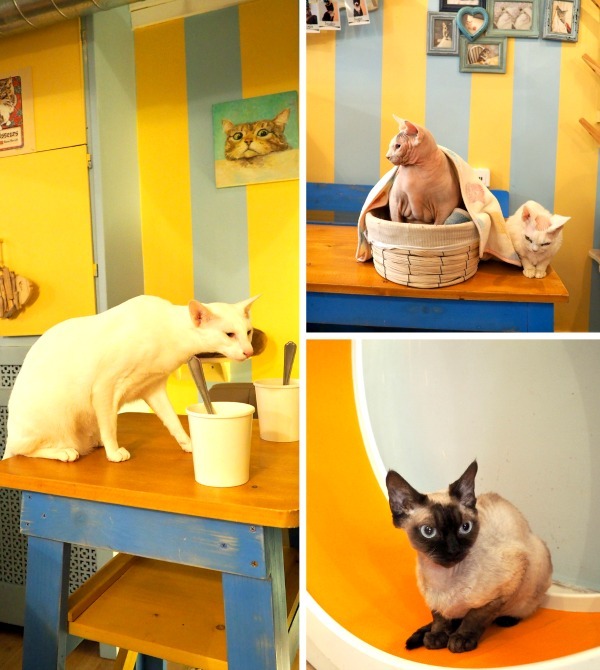 The staff of Le Chat Mallows consists of veterinary assistants and cat specialists so they can easily deal with the cats' medication, the clipping of the claws, etc. 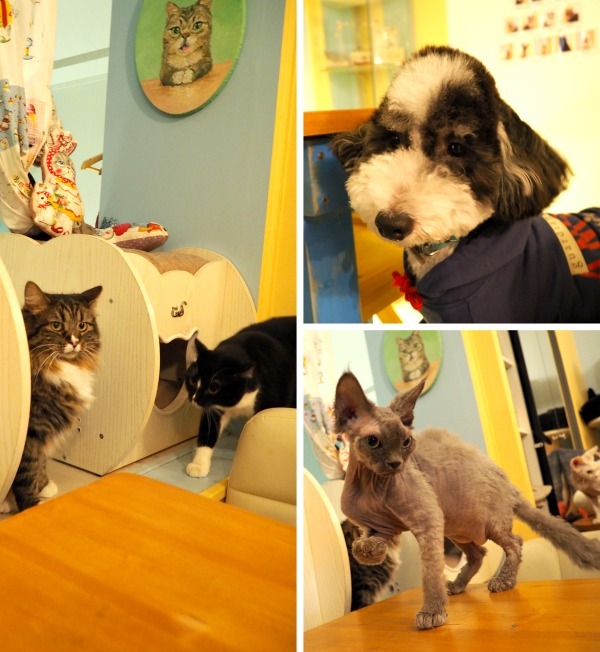 They are continually fawning over the cats. 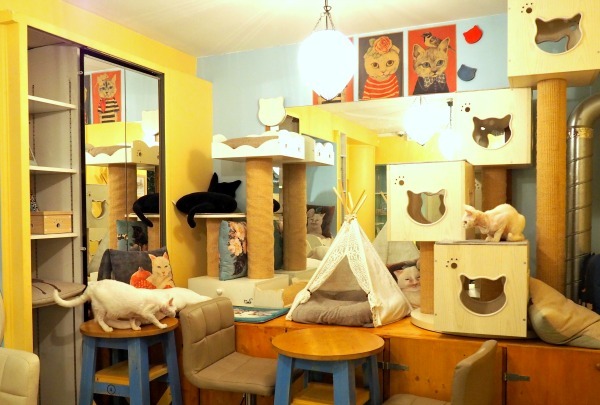 This may come across as silly to some, but it's obvious that the cats here are so much happier than at Le café des chats where the well-being of customers is put before that of the cats. 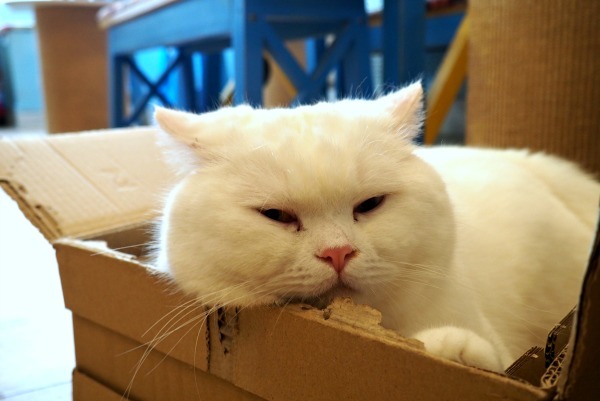 However, Le Chat Mallows has two main problems. 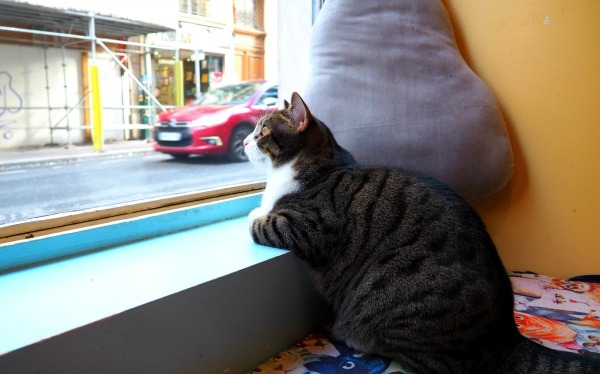 The first problem is the food. 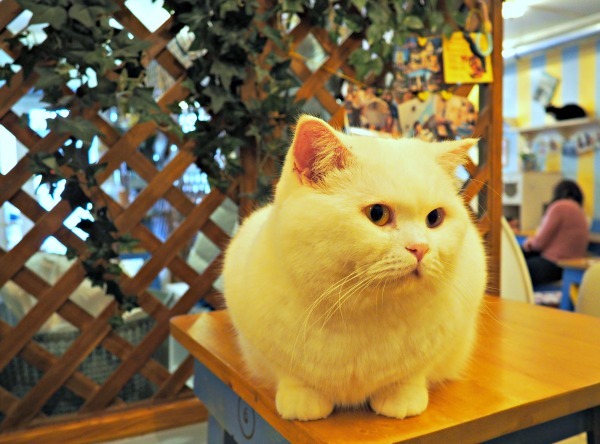 The portions are extremely small and the taste uninspired (my friend and I tried the Tête de Chat, which are head-shaped tortillas with salad). 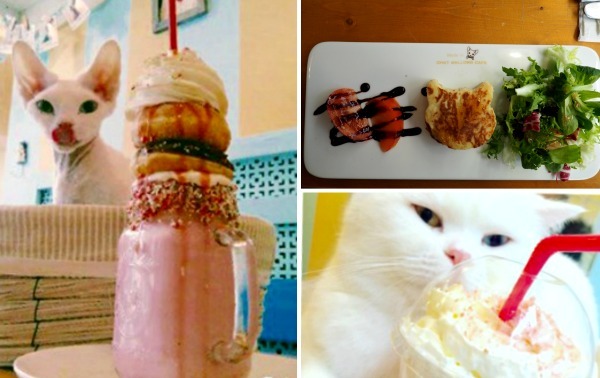 They do have some cute specialties in the drinks department, though, such as Dream of Cats (strawberry-flavored milk with cotton candy, Chantilly, almonds, and marshmallows) and Choco Sangria (hot chocolate-flavored sangria, cinnamon, and Chantilly). 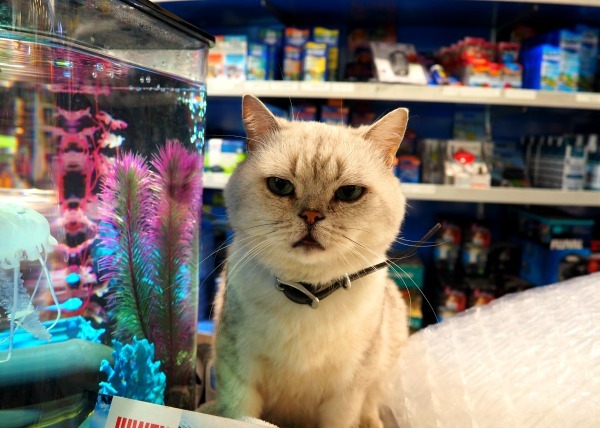 The second problem is the price of everything. 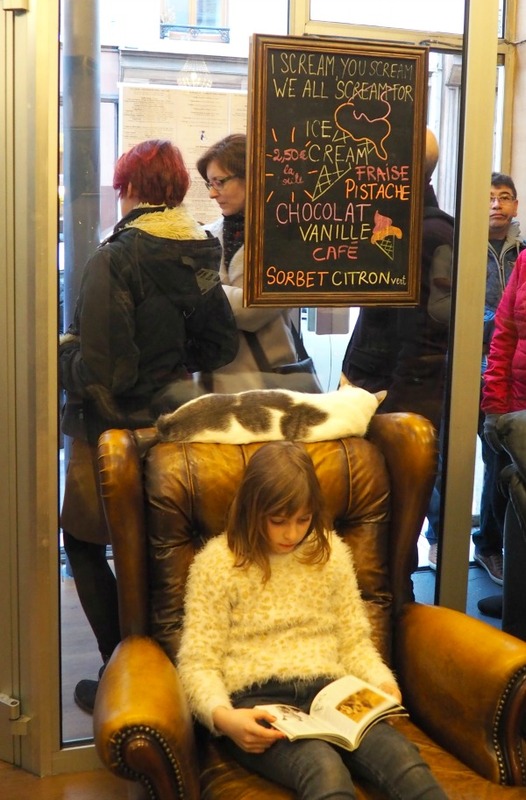 You pay $7,80 for a simple cup of hot cocoa and $9,80 for flavored milk. 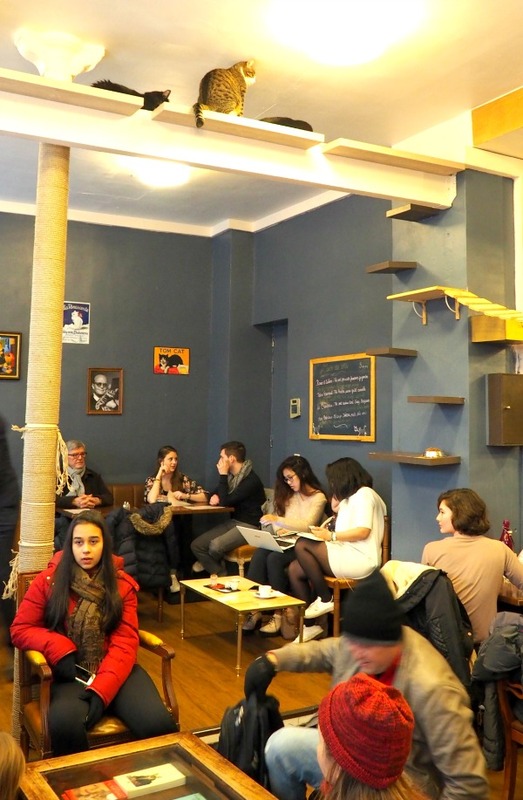 Nevertheless, Le Chat Mallows truly is a café unlike any other. 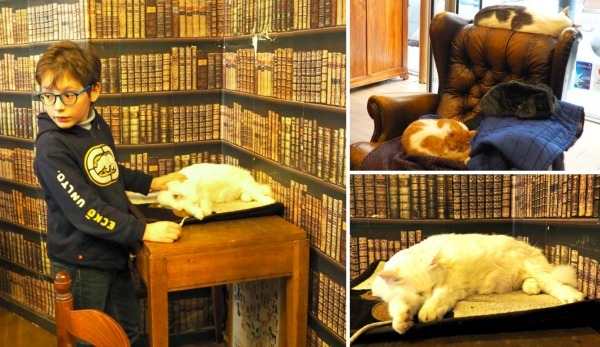 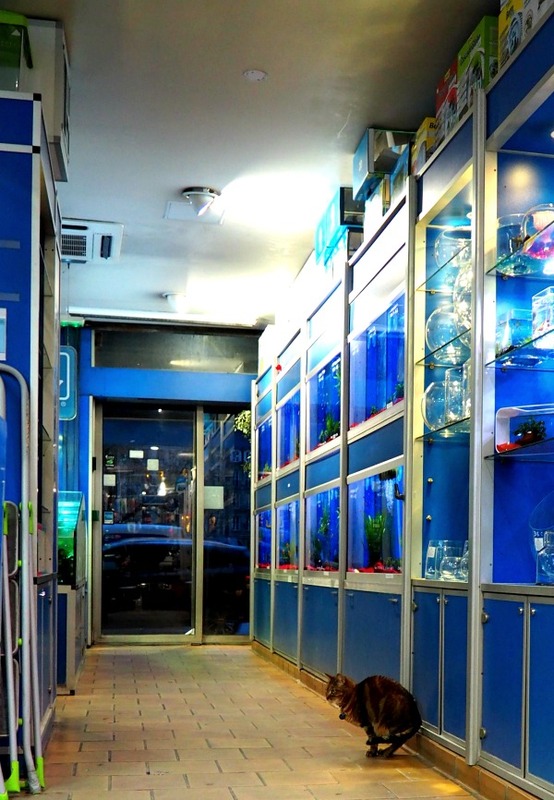 It's not a cat café where you just go to have a drink; it's one that you have to experience. 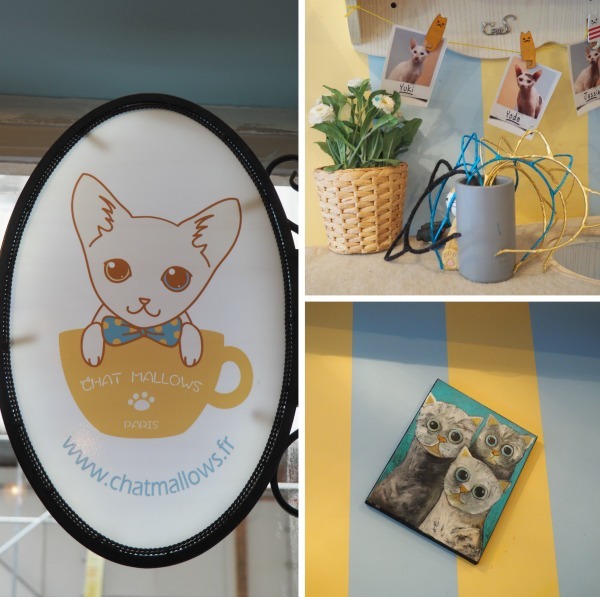 Le Chat Mallows is open between Wednesday and Sunday between 12 pm and 9 pm.